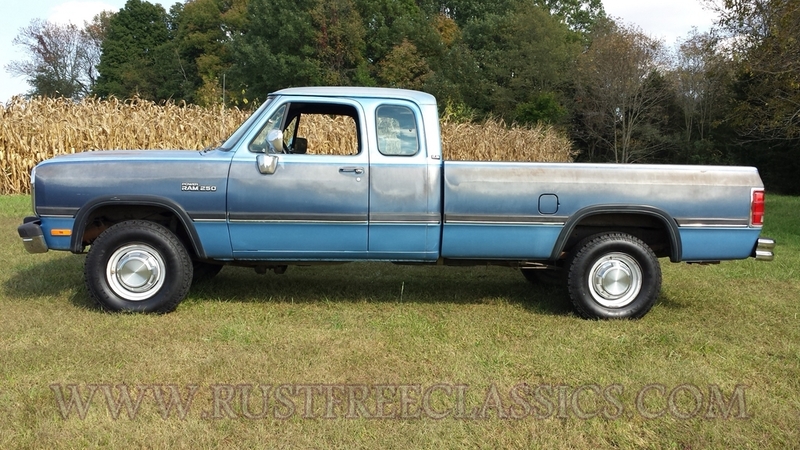 Very clean 1 owner 1991 Dodge W250 3/4 ton "Power Ram" Extended Cab 4x4 with the fancy "LE" trim. 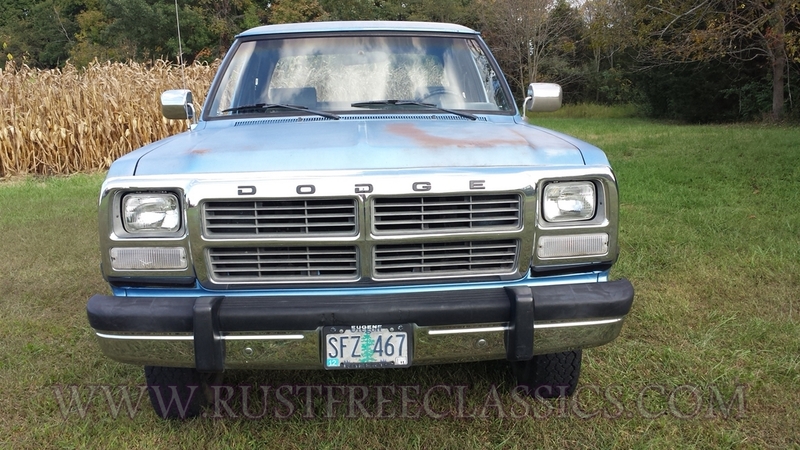 This 4x4 Dodge still features what is left of its original paint on very straight 100% rustfree western body. 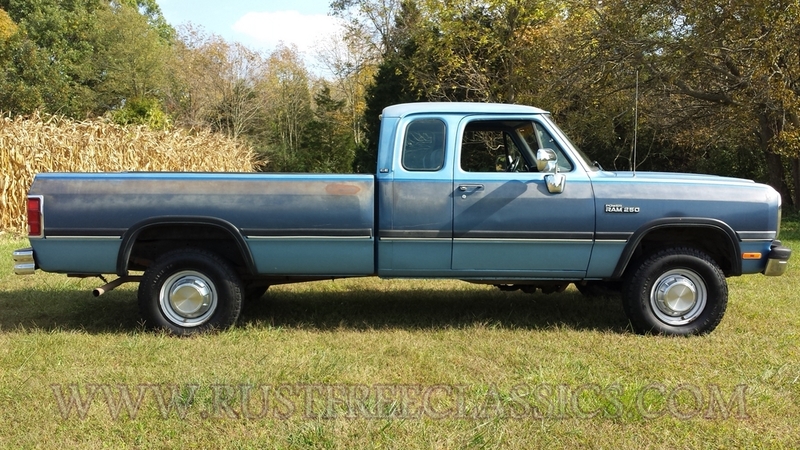 This truck only has 69k original miles, and runs and drives like new. 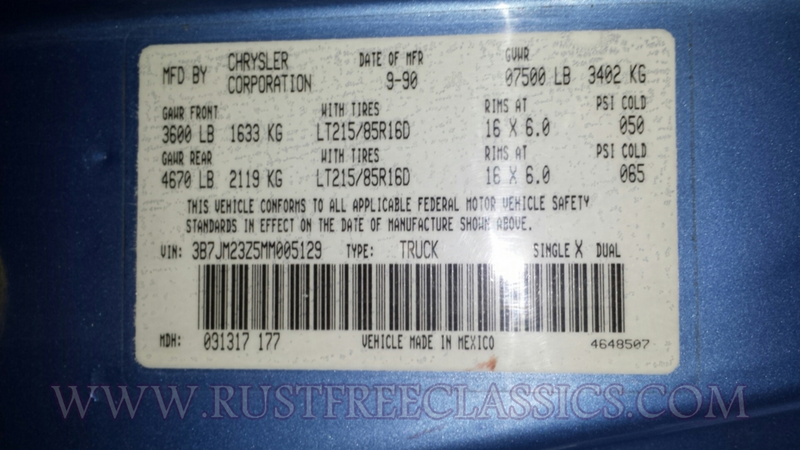 I have put over 300 miles on it. 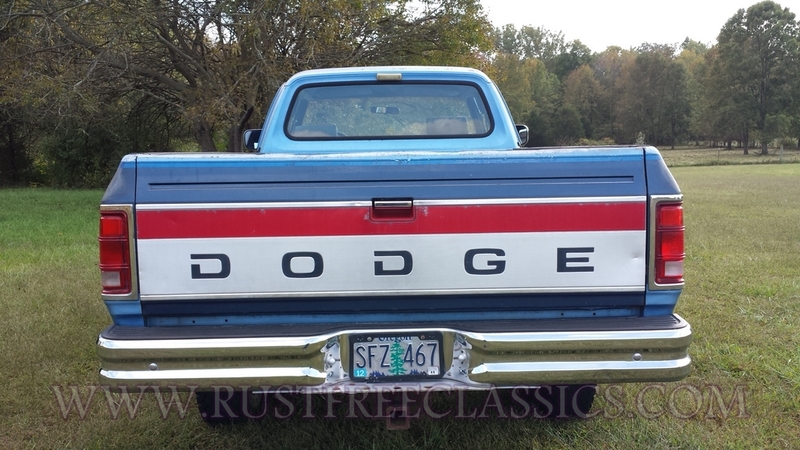 This truck is fully loaded, featuring: the Top-of-the-Line "LE" trim, strong fuel injected 360, overdrive A/T, A/C, PW, PDL, Tilt, Cruise, AM/FM CD / Cassette, Power mirrors, etc. The interior is very clean, and has a new headliner. The brakes are nice, the suspension is tight, the exhaust is sound. The tires area nice with about 70% tread left. 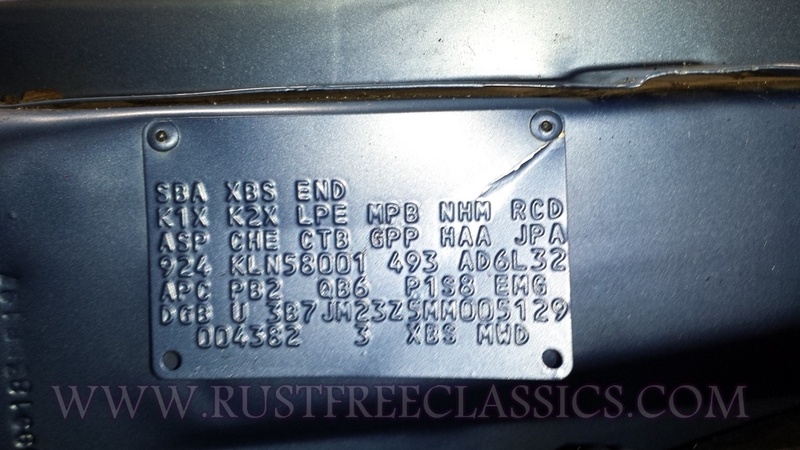 It also has a class III receiver hitch with an electronic trailer brake controller. 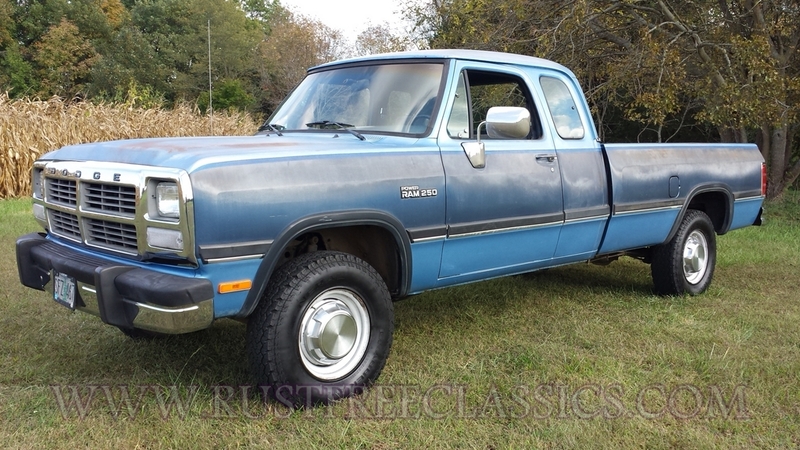 This is a nice clean original survivor extended cab 4x4 Dodge. 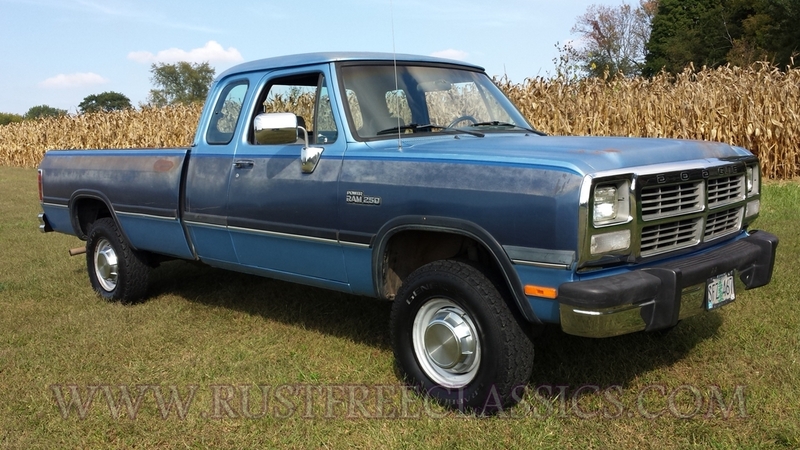 Drive it as is, or put in your Cummins drivetrain out your rusty Dodge. I don't have to make any excuses for this truck. You will love it.